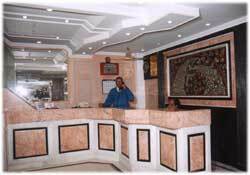 The budget hotel in Delhi provides luxury and comfortable within your budget in all respects, satisfying travelers. The distinctive feature of our deluxe hotel in Delhi is high standard and quality accommodation catering to the needs of clients at reasonable rates. The availability within the ranges from luxury hotels, standard hotels, budget hotels to the Heritage Hotels in Delhi. 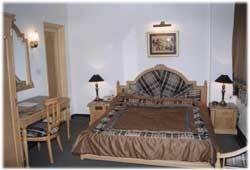 Hotel SunStar Residency in Delhi now brings you the best hotel deals for comfortable stay. 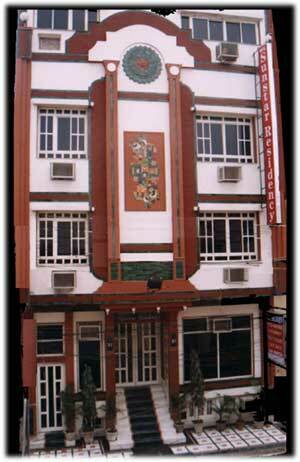 Book deluxe hotel in Delhi at your budget in reasonable prices. We at Hotel SunStar Residency in Delhi offer you with the facility of online hotel booking and reservation at your budget. Hotel SunStar Residency, the deluxe hotel in Delhi provides services to the traveling and business community, both Indian and Foreign. The hotel occupies an ideal location from the point of view of businessmen and tourists. 3 Km. from New Delhi Railway station.